A Thredbo favourite for over 30 years. 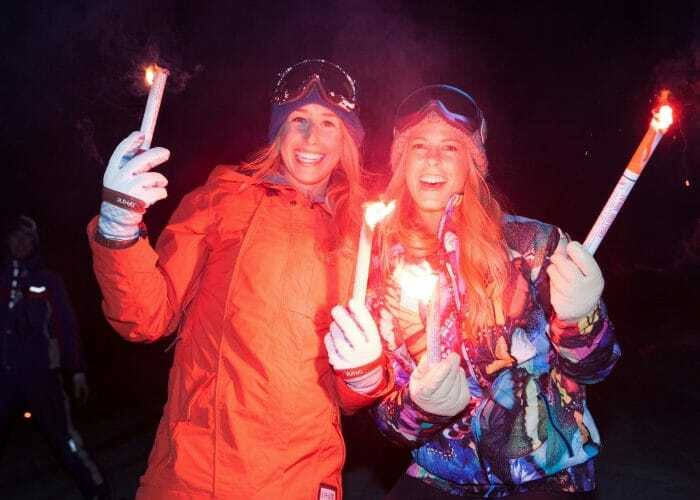 Every Saturday night (weather dependent) skiers and snowboarders light up the Supertrail with flaming flares and ski from top to bottom. This is the perfect way to kick off a magical Saturday night in Thredbo with family and friends. To register you need to partake in a test that departs the Snow Sports meeting area at the base of the Kosciuszko Express each Saturday at 4pm. If deemed proficient guests will receive further information on how to register. The Flare Run is restricted to those aged 18 plus and must be expert skiers or snowboarders. A $15 donation is also required, all of which goes to charity. Every Thursday, from Thursday 28th June until Thursday 27th September, as the sun sets, the kids are loaded onto the Easy Does It Chairlift (no adults, kids are accompanied by snow sport instructors) ready to descend the gentle slopes with their own twinkling, flashing LED flares. Once all the kids have reached the bottom the fireworks spectacular lights up the sky. This is an iconic tradition not to be missed. A Thredbo favourite for over 30 years. 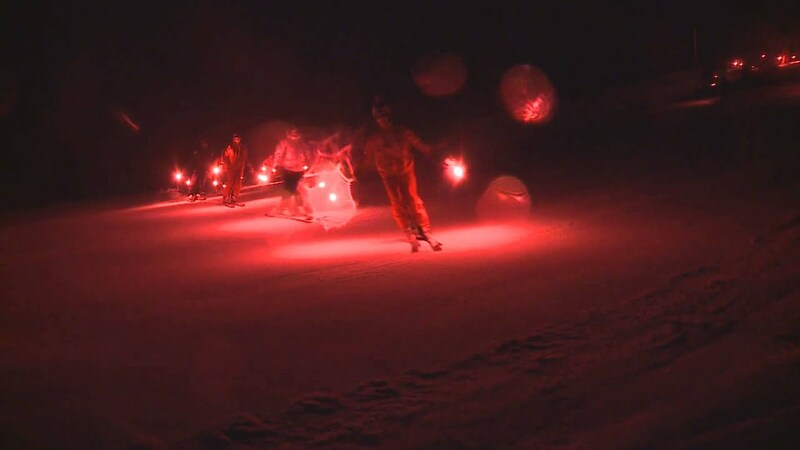 Every Saturday night skiers and snowboarders light up the Supertrail with flaming flares and ski from top to bottom. 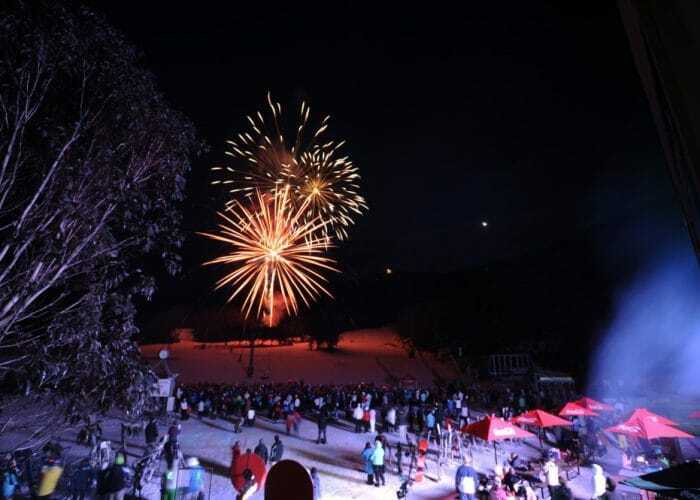 This is the perfect way to kick off a magical Saturday night in Thredbo with family and friends.